The mother of all award shows is almost here, but before Jimmy Kimmel can bore us with jokes about how much Donald Trump loved Zoolander 2 or how Melania hopes Room wins again this year, we need to know who’s in the running. 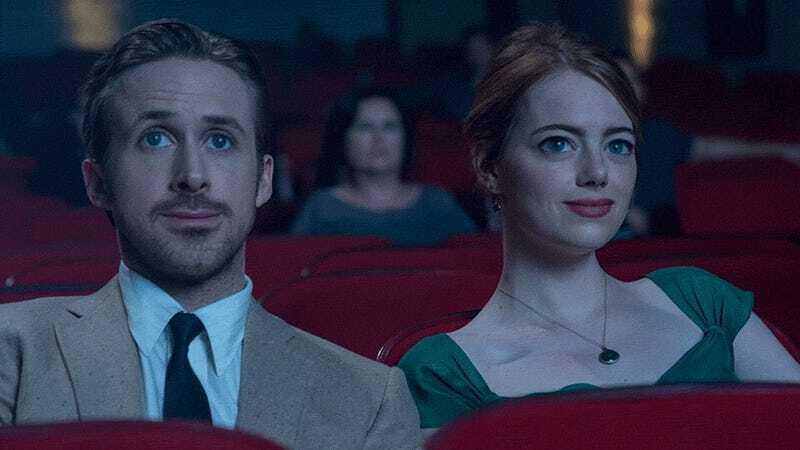 The short answer, of course, is La La Land, which received 14 nominations. (That means it tied with All About Eve and Titanic for the record.) For the long answer, see the full list below.